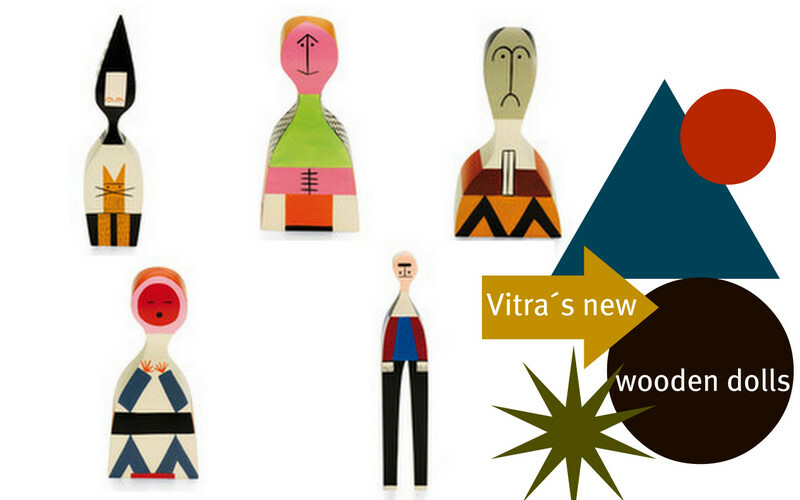 Aleksander Girard´s wooden dolls. I would play with these. Aleksander Girardin puu-ukot, leluja äidille. Lovely! I'm a big fan of Girards work. Today i've posted the tea towel from your shop! PS Do you have any favourite shoe designers? I like your style and need some for a disco party in 2 weeks. Eeeek! Ouuu, this is bad. I used to be a shoe addict, before kids... My favorite shoes comes from Acne but I can afford those. I only have one pair ; ) Try ZARA they sell party shoes with good price. Have fun!